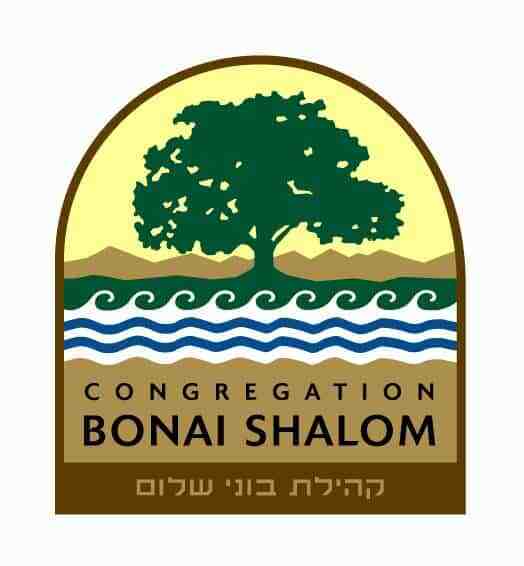 Please join us at Congregation Bonai Shalom this Shabbat, February 11, at 11:00 a.m. for Shabbat Shelanu. 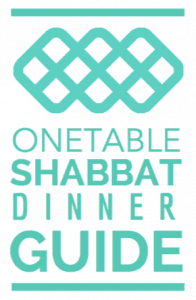 This tot Shabbat experience for kids 0-5 and their parents is a fabulous way to celebrate Shabbat together with your young children. 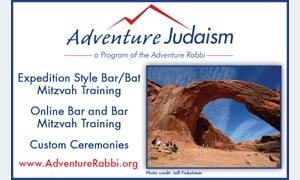 We sing, dance, tell stories and enjoy Shabbat together in this innovative parent-led program. If you have any questions, please email shelanu@bonaishalom.org.